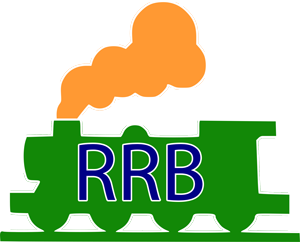 Rrbvacancies.com is an information and educational news website which gives information about railway jobs and other government vacancies to help job aspirants. We focus on publishing the important and useful job notifications, we have been acing Educational niche from our very inception. Job listings and preparation being the other primary topics we dig into. There are no. of sites giving information regarding job vacancies, but what’s the difference between them to us? is simple, we are what we are! we are trying to provide useful information on both jobs and preparation also to our visitors.! Just fill this form to contact us.